The identification and delineation of Key Biodiversity Areas is an important process, and SANBI and BirdLife South Africa are leading the initiative for South Africa. What are Key Biodiversity Areas and why are they important? Key Biodiversity Areas (KBA) are ‘sites contributing significantly to the global persistence of biodiversity’, in terrestrial, freshwater and marine ecosystems. In April 2016, A Global Standard for the identification of KBAs was adopted after an extensive consultation exercise spanning several years, and sets out globally agreed criteria for the identification of KBAs worldwide. 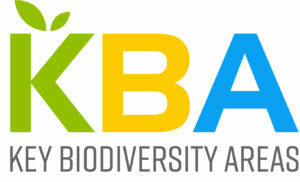 Sites qualify as global KBAs if they meet one or more of 11 criteria, clustered into five categories: threatened biodiversity; geographically restricted biodiversity; ecological integrity; biological processes; and, irreplaceability. Site conservation is among the most effective means to reduce global biodiversity loss. Therefore, it is critical to identify those sites where significant biodiversity must be conserved immediately. KBAs provide a global currency for identifying the most biologically significant sites, thereby ensuring that networks of protected and conserved areas are located at these most important sites. KBAs are proposed and identified from the bottom up by local experts or private and government organisations. 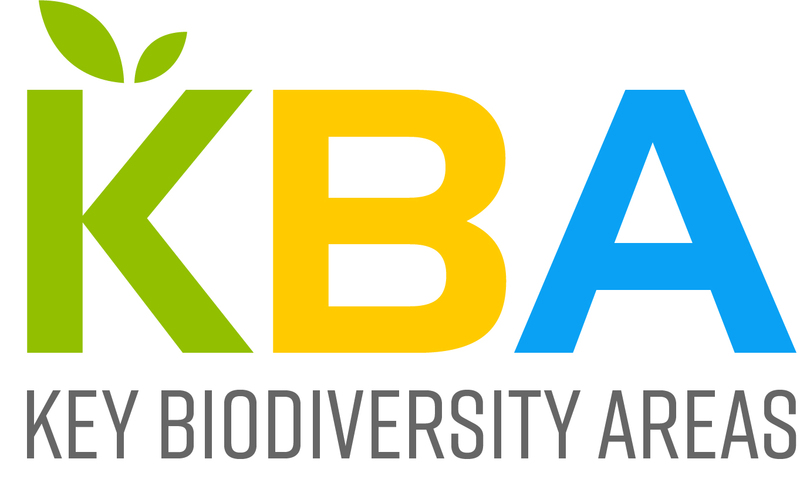 To facilitate this process, KBA National Coordination Groups (NCG) are established, constituted by various organisations and experts at the national or sub-national level, particularly those who hold taxa data. Currently the primary role of the South African NCG is to oversee the application of the KBA Standard to create a national inventory of KBAs, and to ensure national and international engagement about KBAs in South Africa. 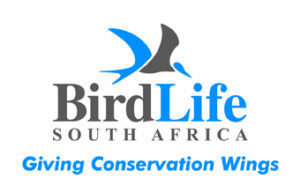 The South African NCG is hosted by SANBI (Chair: Andrew Skowno), in partnership with BirdLife South Africa (Co-chair: Daniel Marnewick), and its members include various taxa experts, and NGO and government representatives. Learn more about KBAs in South Africa through this Frequently Asked Questions document. For more information, please contact Zimkita Mavumengwana.